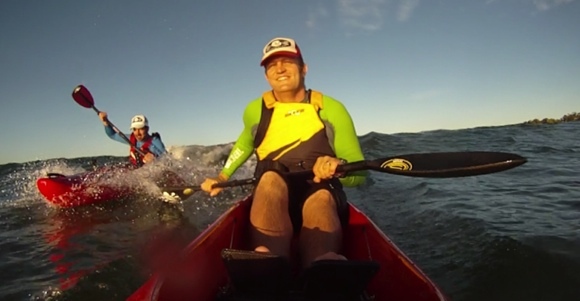 Gelo and FP – two completely different boats, same awesome fun in the surf! Last weekend I took Gelo out for a surf session. I had my Stellar SR surfski, and I took my Liquidlogic Remix XP10 for him. One is close to 20 foot long and 19″ wide, the other is 10 foot long and over 40″ wide! You just couldn’t image two more different boats, and yet there we were out surfing together and having a blast. We weren’t alone of course. There were plastic skis, short surf-board like surf skis, SUPs , a few outriggers, a mattering of ocean and spec skis and a couple of sea kayaks. All frolicking in the surf and having a great time. It’s easy when you take up paddling to fall into a crowd and think there’s only one type of boat for you. 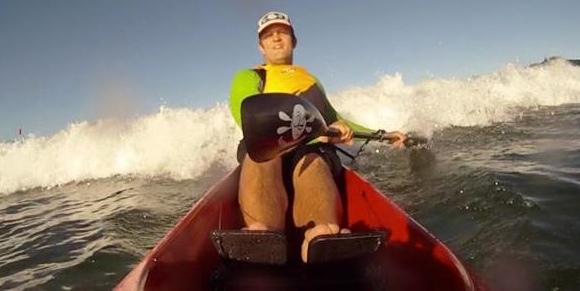 I’ve had all manner of boats as I try different styles of paddling in different conditions, each with its pros and cons. And whilst on the water chatting to Gelo about what boat he might like to buy, it made me think more about the different boats out there and their uses. Like me, Gelo is a playboater. He likes a short rush, the adrenaline that comes with speed, and the excitement of froth and rocks. He wants to surf his kayak, and he wants to smash it up rock gardening. My Remix XP10 is a great boat for all that – it loves whitewater, it surfs well and you can take it anywhere. My Stellar SR surfski is another great boat for our type of fun. It will catch almost any wave, surfs like a dream, stays on waves for longer than the Remix does and is easy to get back onto if you fall out. Of course, it doesn’t like smashing into cliffs quite so much – haha! 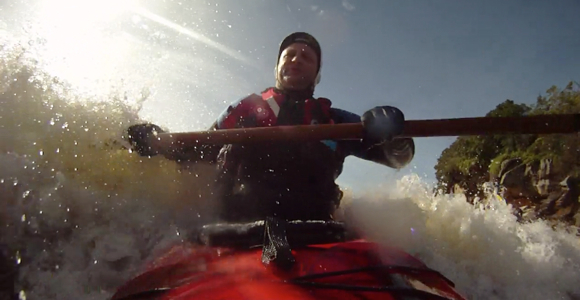 Is there a better way to spend a sunny afternoon than on the water? I think not. Oh boy you really opened up the can of worms. It’ll be interesting to see what people have to say about this. Personally, I think it’s the paddler, not the boat that matters. As with any sport in my experience equipment can only get you so far. Even in golf, where technology really matters, if you can’t hit straight, you can’t hit straight regardless of how great your club is. A good paddler can surf with anything – a board, a body, a kayak, an SUP. It’s all about timing, reading the waves,and commitment. 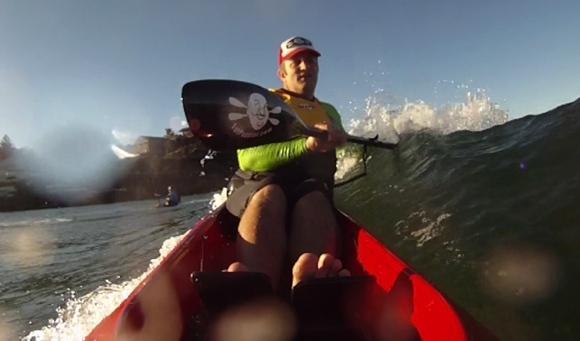 Give a poor kayaker a state-of-the-art surfski and they’ll just flounder.